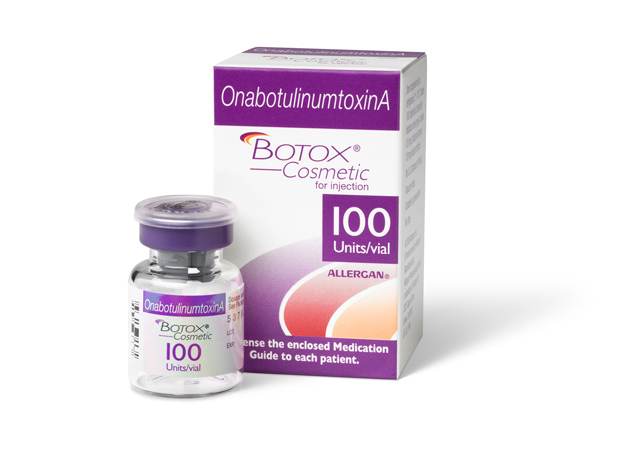 $50 off your Botox treatment. Now is the perfect time to get rid of your wrinkles for the holiday’s. Botox usually takes a couple of days to set in, so make sure to make your appointment today to look great for the holiday’s. You can also receive an additional $75 off if you get Botox and Juvederm at the same time. Juvederm is a wonderful injectable that is a small gel that helps reduce wrinkles around your nose and mouth. Juvederm is also a great lip filler. This additional offer is only good through November 30,2011. So, you can receive $125 off Botox and Juvederm for a limited time! *Patient must register for the Brilliant Distinctions Program or send in a mail-in rebate for refund.